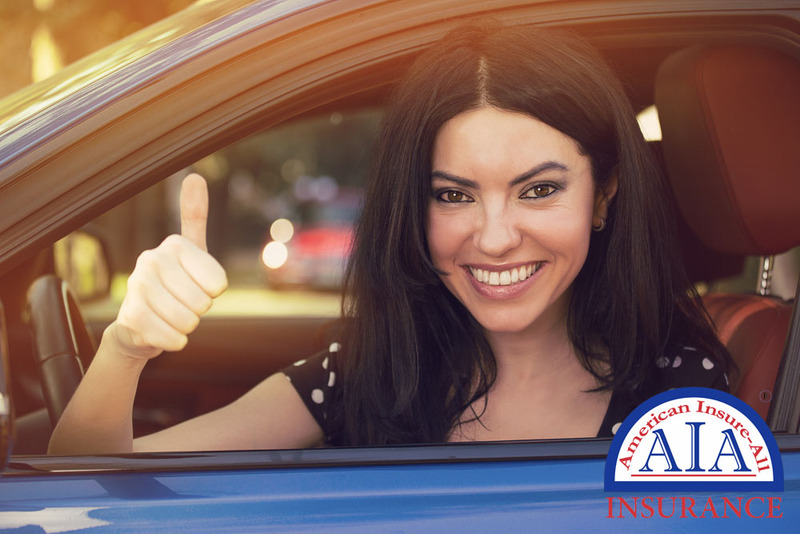 American Insure-All® is pleased to offer the area’s best car insurance in Everett. The top auto insurance for you is one that matches your driving requirements and meets your needs for cost and coverage. For example, if you are a family with two adults and three young children, your vehicle usage will probably be different from a single individual seeking insurance or that of a family of three with a teen driver. You might all live in the same housing complex or neighborhood, have similar jobs or even work for the same company and you might attend the same church. However, you will all still have different requirements for insurance coverage that depends on your driving history, the types of vehicles you are insuring, who will be driving and how the auto will be used on a regular basis. We know that we can meet all your car insurance needs – no matter what your particular circumstances may be. Reach out to American Insure-All® at (888) 411-AUTO for additional information about the best car insurance in Everett. Our friendly, experienced agents are ready to discuss your vehicle insurance needs at your convenience. 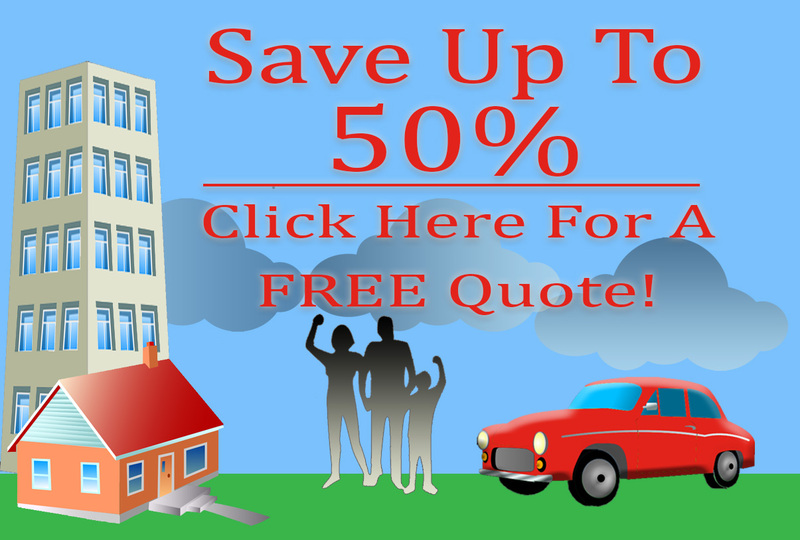 We are always happy to assist you in locating an insurance policy that will work for your family – not the one that fits the needs of your neighbor across the street or that of your coworker. Since our business is an insurance brokerage, we are able to offer you a wide selection of insurance policies from which to choose, rather than a single policy that is geared to fit anyone – which means that it really isn’t appropriate for anybody. Contact us today to learn more.